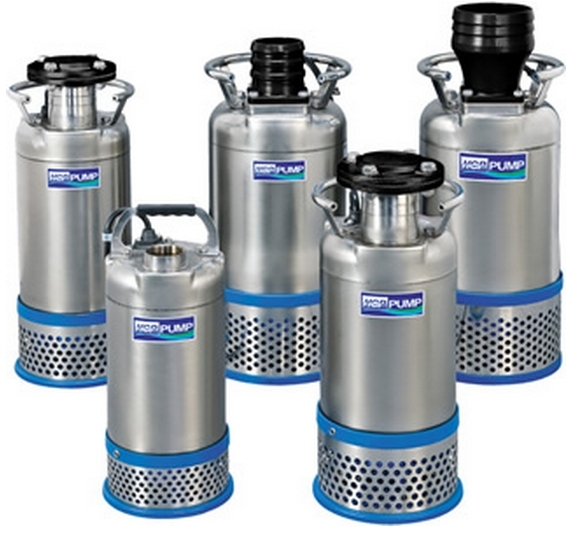 “REYNAERT POMPEN” is distributing the HCP PUMPS, in Belgium, The Netherlands . 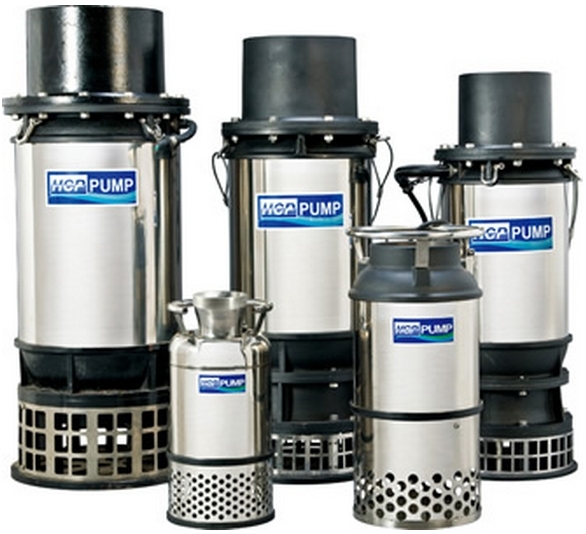 HCP Pumps Produces a wide range of Submersible pumps of very high quality. 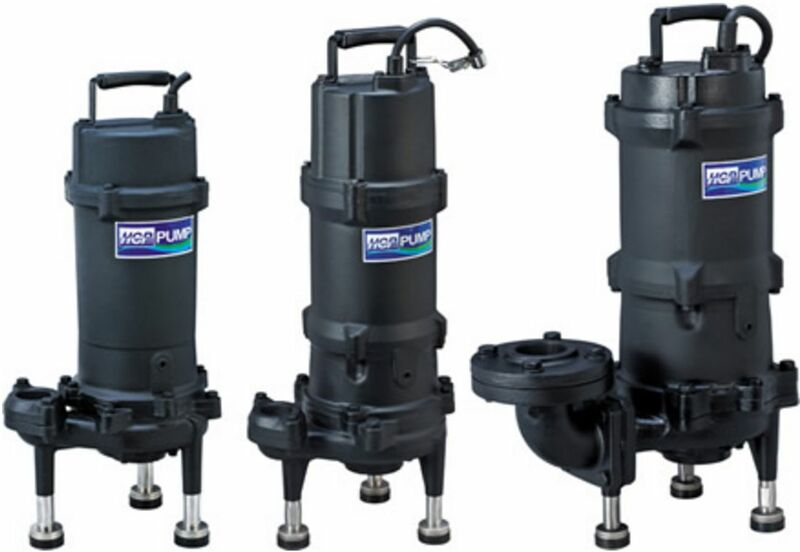 The Submersible pumps are appropriate for industrial use, drainage applications of construction sites, waste water, recycling water treatment, general temporary drainage, agriculture irrigation, aquaculture, landscape and fountain, pump station for low-lying area, HCP pumps have been spread to many places. 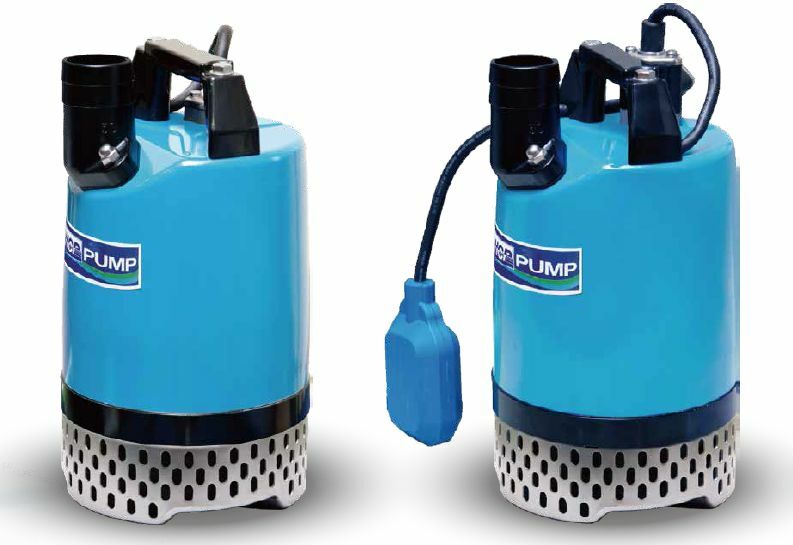 The output of HCP pump is about 50,000 units annually, and the volume is increasing continuously, the applications of pump are : waste water, recycling water treatment, drainage of construction site, general temporary drainage, agriculture irrigation, aquaculture, landscape and fountain, pump station for low-lying area, HCP pumps have been spread to many places.. Where there is water, we, HCP pump is always the best choice for you! 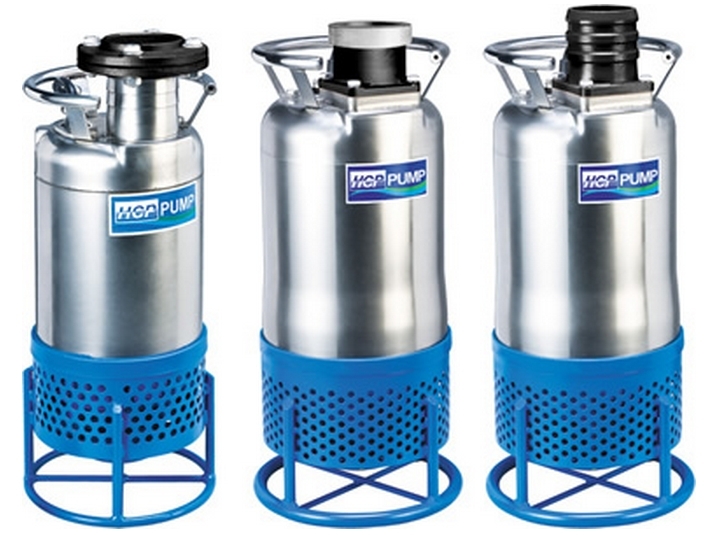 HCP PUMP adhere to the company policy of "Quality is the top priority, customers are always right. 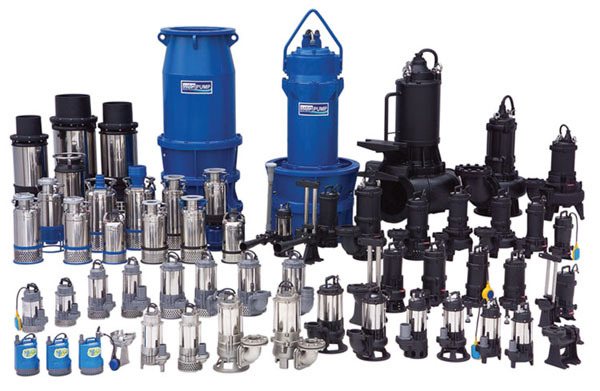 ", to professionally produce all kinds of submersible dewatering and drainage pumps which widely approved and supported by our customers. 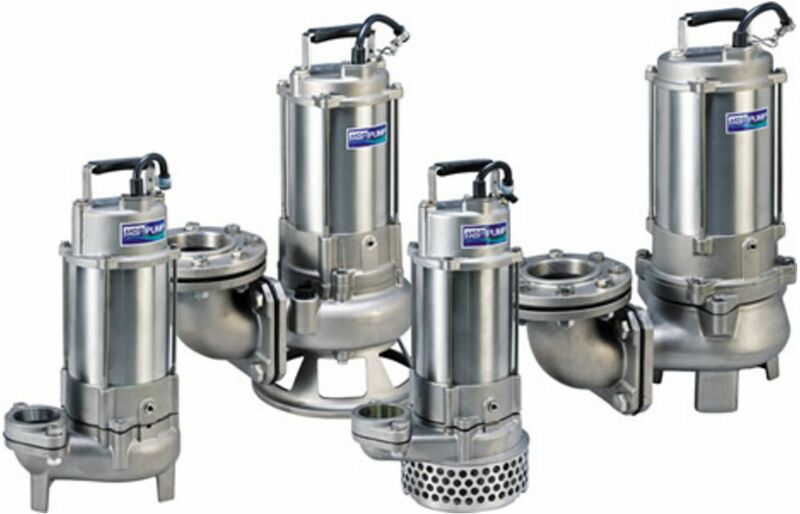 HCP PUMP will continue to contribute to society by means of manufacturing the best quality pumps.